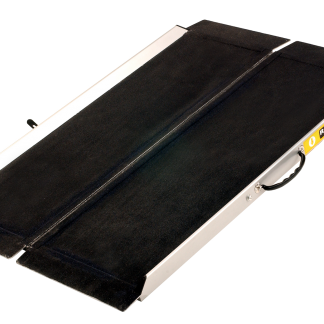 Our ramps come in different sizes to accommodate your wheelchair, scooter or powerchair. 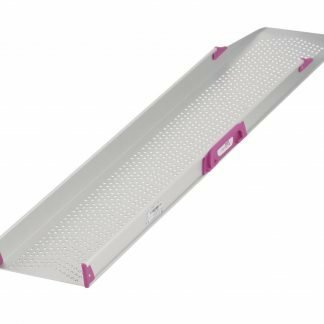 Some are lightweight making them easier to transport, enabling access to buildings or up and down high curbs and small steps. Also designed to help put your mobility machine into a vehicle. Many ramps are made of aluminium for strength and durability. Use the filters below to help you find the product that you are looking for.